To find safe babycarriers well adapted to our living habits, nothing is better than to look at what is being done here. Chimparoo is a baby slings company from Quebec operating since 2007 and is aiming to promote porterage. 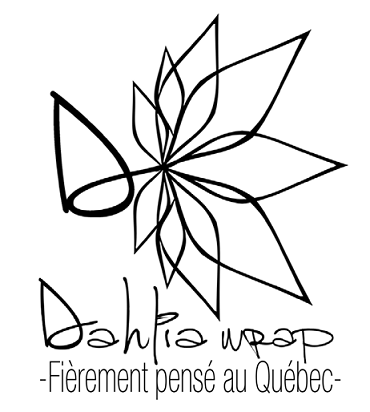 Dahlia wrap is the first company from Quebec to make its own exclusive collection of baby slings of porterage weaved Jacquard for baby. Gustine Baby Carriers was born in 2016 in the mind of a porterage lover. These baby carriers advocate comfort and style. 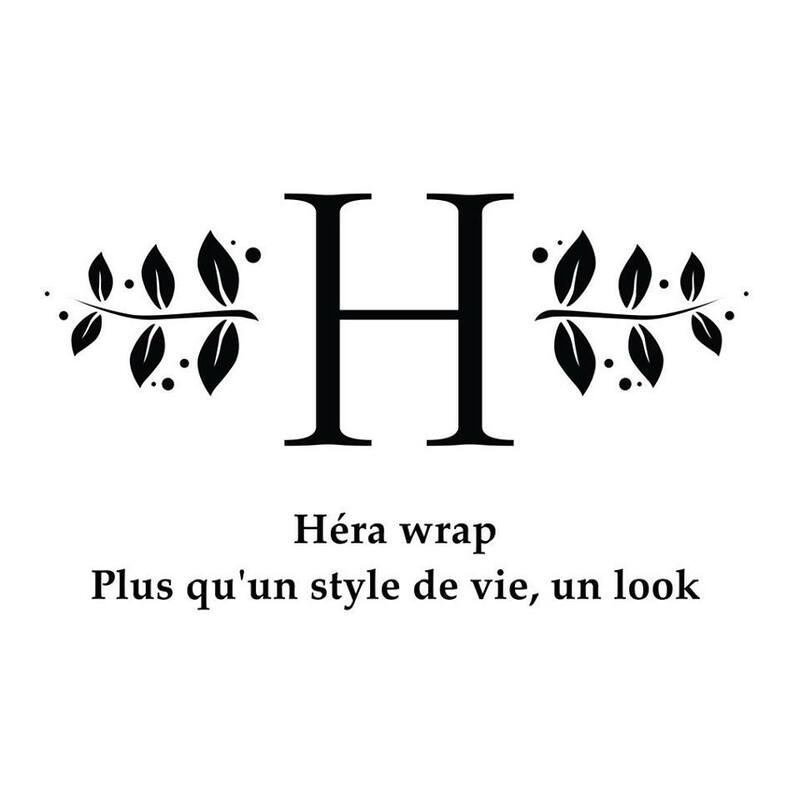 Baby carriers of Quebecois design that shows your values and your character. Every family has its history and every baby sling also do. Creation and conception from Quebec. Console his tears with your heartbeat. 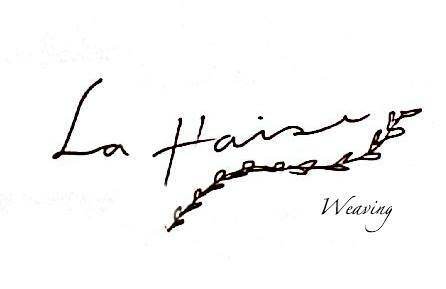 La Haise Weaving is a home-made weaving company of products for babies and their parents: porterage slings, blankets, etc. 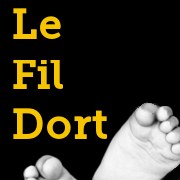 Le Fil Dort offers you a range of weaving products made here, in Quebec. Our speciality is the making of porteragre slings. Maman Kangourou is the pioneer of the "soft" baby carrier's production in Canada since 2003. 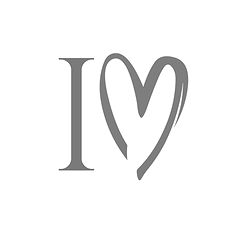 Besides being made with love, they are at the same time a commitment to our company. Melek has the cause of the parents at heart and that is why, since 2014, every baby sling is carefully made with pride. 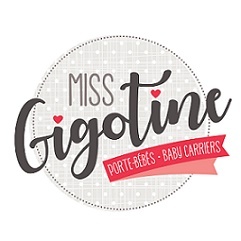 Miss Gigotine specializes in the dye, the preparation and the conversion of slings, hammocks with rings (ring sling), mei-tai and other baby carriers. Textiles weaved by hand like slings, blankets for baby, scarfs and linen. 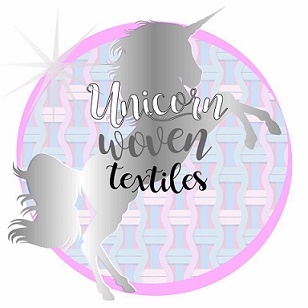 Custom-made and personalized machine-made embroidery. 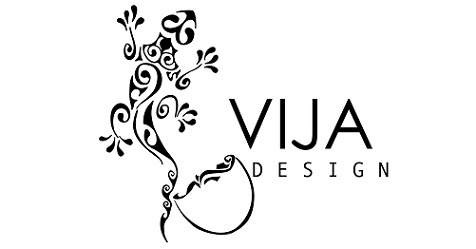 VIJA DESIGN is a clothing collection that makes breast feeding and skin to skin easier. Your compagny is not listed here? Complete the following form and it will please us to add you!